Patna: In a big-ticket pre-poll announcement aimed at wooing voters in Bihar, Union Minister for Road Transport and Highways Nitin Gadkari on Tuesday announced that the state will get roads worth Rs 50,000 crore and the work will be started in 2015 itself. "Bihar will get roads worth Rs 50,000 crore. The work will be started this year itself. There is no dearth of money in my ministry. The only thing needed for such projects is will power and a vision for development," Gadkari said. 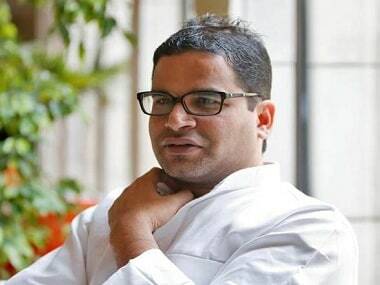 The Union Minister also said that a water-port will be constructed along the Ganga in Patna to connect it with Kolkata via water way by 2016. He added that small planes that could land on water would also be brought. "Once this water-port is ready, trains will not be necessary for going to Kolkata from here (Patna). 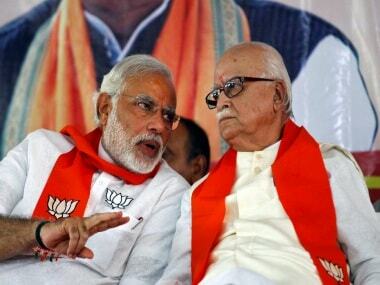 People can easily travel on the Ganga to reach there," he added. 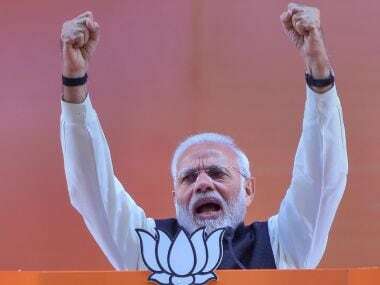 Gadkari was speaking at a function organised in Patna by NDA constituents - BJP, Lok Janshakti Party and Rashtriya Lok Samta Party (RLSP) - to mark the completion of one year of Prime Minister Narendra Modi's government at the Centre. The Union Minister also said that his Ministry will open "Driving Training Centres" in all assembly constituencies across the country, including Bihar. "People will learn driving at these centres. The test of their driving skill will not be taken by DTO but by computers. They will have to take the test again if they fail," he said. 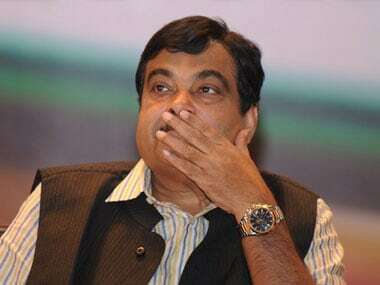 Gadkari said the Driving Training Centres will cut down issue of bogus licenses where people get them without even visiting the District Transport Officers (DTO). "Over 30 per cent licenses in the country are bogus ones. Five lakh accidents happen in India every year...1.5 lakh people die in accidents and three lakh are injured," he said and added that such centres have been opened in Maharashtra and West Bengal but Bihar did not show any interest in them. In another major announcement, the Union Minister revealed that there is a plan to open "50,000 institutions in the country which will provide various facilities like fitness certificates and pollution certificates to vehicles". "Each of these institutions will provide jobs to 50 youths, thereby giving employment to 2.5 lakh persons in the country," he added. He also said that his ministry has plans to provide electric rickshaws and battery-operated buses across the country to cut down on environmental pollution. He also said efforts are on to encourage farmers to produce bio-diesel and ethanol for this purpose. Speaking on the occasion, Gadkari, who has held various charges previously, including the post of National President of the BJP, defended the Land Acquisition Bill moved by the Centre and asserted with a "promise" that not an inch of land will be acquired for industrial and corporate houses. He said the clause of 80 per cent consent of people while acquiring land has been removed only for projects related to rural infrastructure like dams, irrigation projects, industrial corridor, defence installations and affordable housing. Poking fun at the opposition to the land acquisition bill by various non-NDA parties, Gadkari said, "Congress President Sonia Gandhi is worried about the employment of Rahul Gandhi, RJD Chief Lalu Prasad is worried about the jobs of his sons and daughters, while Prime Minister Narendra Modi is worried about the unemployment of crores of people of India." 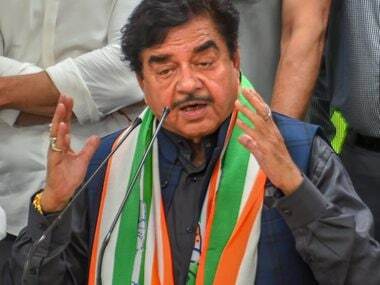 Gadkari also asked the people to vote "NDA government to power" in the forthcoming Bihar elections as it has "powerful engines like Sushil Kumar Modi, Ram Vilas Paswan and Upendra Kushwaha", who will ensure the development of the state. Speaking on the occasion senior BJP leader and former Deputy Chief Minister Sushil Kumar Modi lauded the way the central government has tamed inflation and made it a non-issue for opposition parties. Sushil Modi also exhorted the people of the state "to rise above caste and religion to bring in an NDA government in Bihar as Sonia Gandhi, Nitish Kumar and Lalu Prasad failed in their chance to develop the state". Leader of Opposition in Bihar Assembly Nand Kishore Yadav, Bihar BJP President Mangal Pandey, LJP leader and Jamui MP Chirag Paswan, RLSP leader Arun Kumar and several other leaders from all the three parties also spoke on the occasion.